The Philippine Wrestling Revolution has just completed an epic 2017 that included a scouting visit from the WWE, tons of viral moments, sold-out shows galore, its first-ever corporate sponsorship, global wrestling talents flying in to perform, and top superstars getting invited to compete on the Southeast Asian scene. 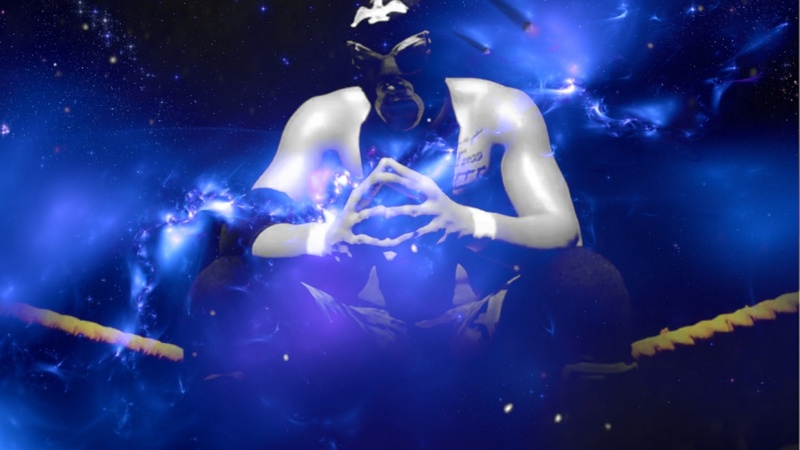 The country's premier wrestling promotion is truly growing by leaps and bounds, and that means more opportunities for local fans to cross the line and become pro wrestlers themselves. For the first time in 2018, PWR is making a call for aspiring talents to toss their names into the hat and try out for the next round of PWR Bootcamp. PWR Bootcamp is a vibrant training program that's created the deepest roster in the Philippines today, including the likes of "The Canadian Dragon" Zayden Trudeau and Quatro in 2017 alone. Interested candidates may get in touch directly with PWR on their Facebook page before January 28, 2018. Turn your dream into reality, and join PWR Bootcamp now. Disclosure: Smark Henry is independently run and managed by a group of Filipino wrestling fans, but includes members affiliated with the Philippine Wrestling Revolution.